In the spirit of Valentine’s Day, Ciara comes through with a brand new song titled “Greatest Love”. The song is dedicated to her husband Russell Wilson. 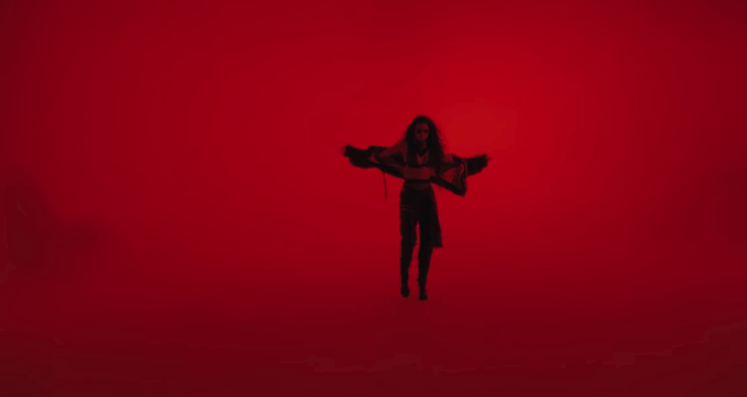 In the video, Ciara is dressed in some bedtime wear, showing enough legs, hip thrusts and moves.